Due South presented by Thomasville Center for the Arts is serving up a delicious and decadent array of samplings that satisfy the sights, sounds and flavors of the South. From April 9–13, the Center invites you to savor a variety of flavorful and musical events that emphasize the soul and grit of the South. 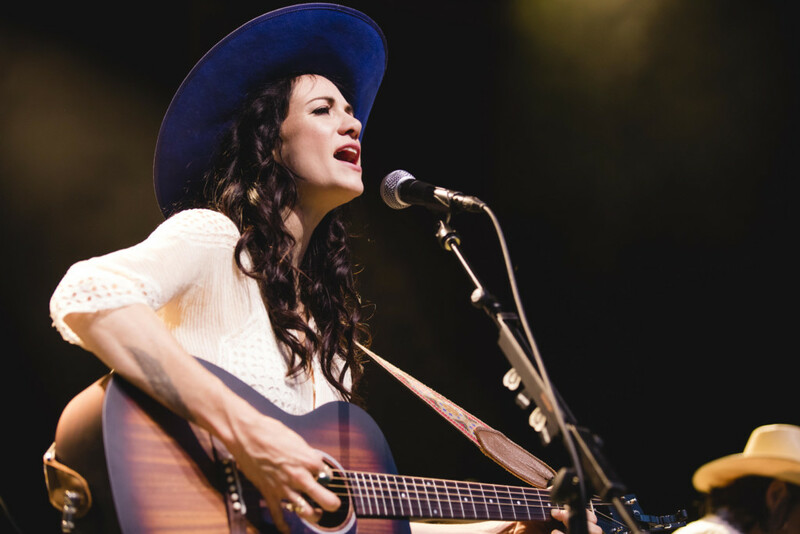 The headlining event and main concert features Highway Queen Nikki Lane, who seamlessly blends Americana, country and rock and roll. On April 13, Lane will dazzle the stage of the Ritz Amphitheater with her beautiful lyrics, unparalleled musicality and magnetic stage presence. Music begins at 5 p.m. with opening acts Teddy and the Rough Riders and T Hardy Morris. But for the best seats in the house, an open bar and savory and sweet bites, snag a ticket to the ShinDig. Another musical experience you don’t want to miss is the Rhythm and Roots singer-songwriter event featuring Southern rocker Randall Bramblett. April 11 from 7–10 p.m. at The Biscuit Company, Bramblett will croon Southern tunes. This event is BYOB. For the foodies, there will be two cooking classes led by Chef John Gregory of Empire Bagel in downtown Thomasville. On April 9, he will introduce you to your new favorite combo — Bourbon & Bagels — a chef-inspired cooking and mixology class. The class is geared towards those 21 and up. The youngsters aren’t left out though; a kids cooking class called Respect the Butter will take place on April 10 from 4-5 p.m.
Art will be emphasized throughout the festival, including the big concert on April 13. Beginning at 5 p.m., artists will begin live painting at the main concert. Watch through the artist’s eyes as they paint the sights and sounds around you. To learn more about Due South and to get tickets, visit DueSouthMusic.org.